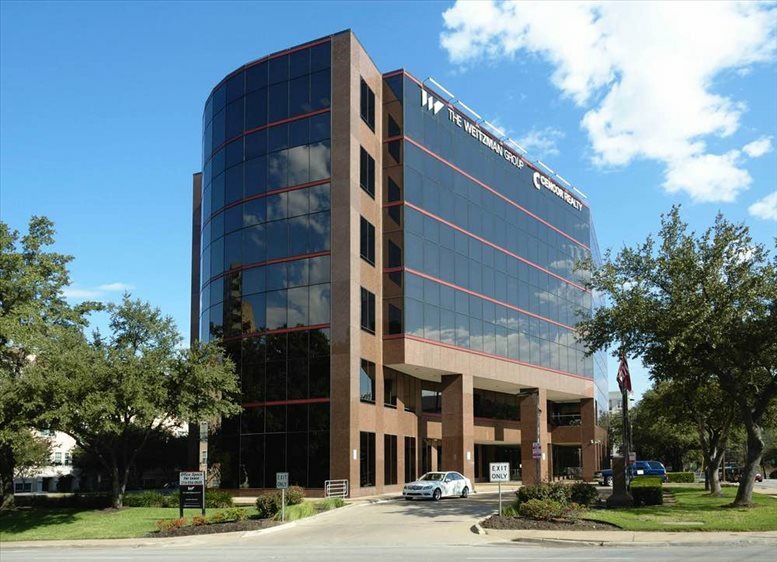 Rent Dallas office space and virtual office solutions at this professional business center on Maple Avenue in Uptown and experience the center's excellent facilities and professional image in a location surrounded by upscale amenities. Ready to place your business at the heart of the Metroplex? 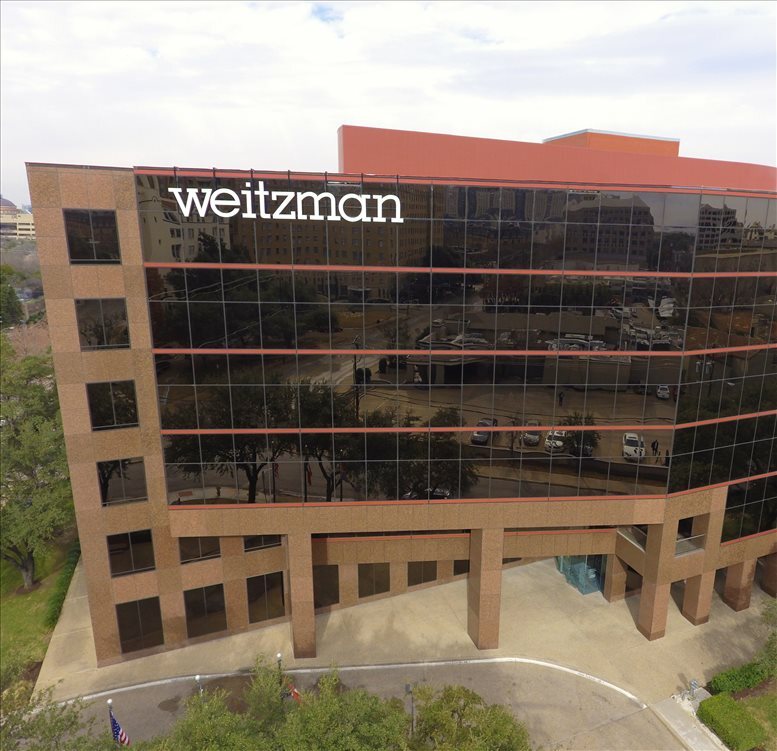 This office center, housed in the distinguished Weitzman Building on Maple Avenue, has a centralized location with some of the best opportunities in Dallas at your fingertips. 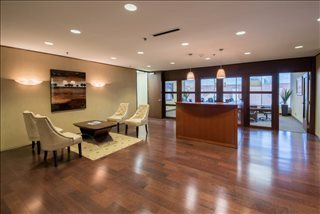 More importantly, it boasts a Class-A level of service that makes business a pleasure and places your business goals within reach. 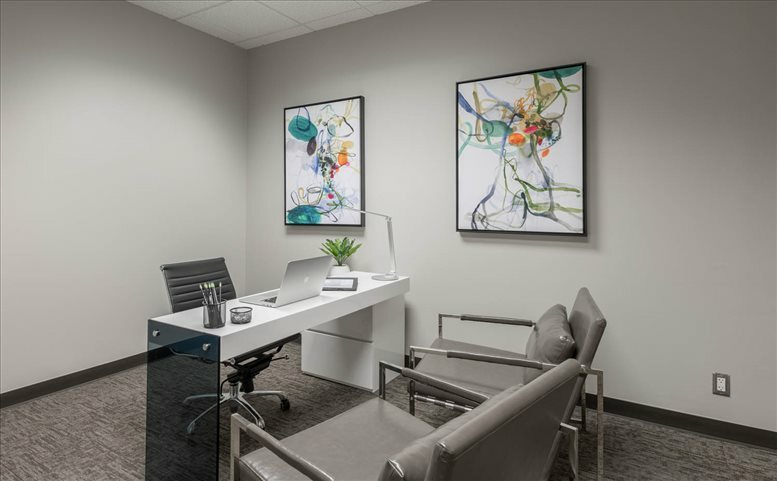 Much like the surrounding area, this office center mixes the reliability of established standards with the modern innovations that keep your company ahead of the curve. 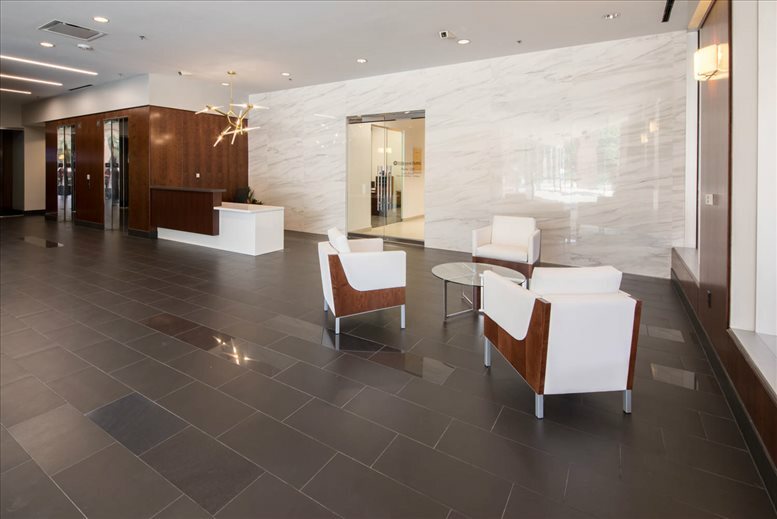 The recently remodeled office space sports marble flooring with a chic design you will admire as you tour the selection of spacious and fully furnished offices. 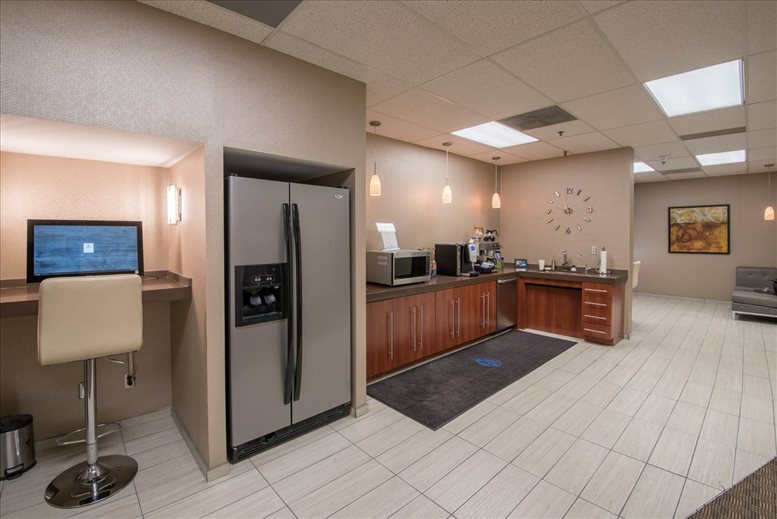 In addition to free parking, tenants renting office space here enjoy a full-service kitchen, constantly supplied with complimentary hot coffee by the professional and welcoming staff. When you need to nail down the specifics of that new business contract, bring the discussion to the boardroom or one of the two conference rooms. 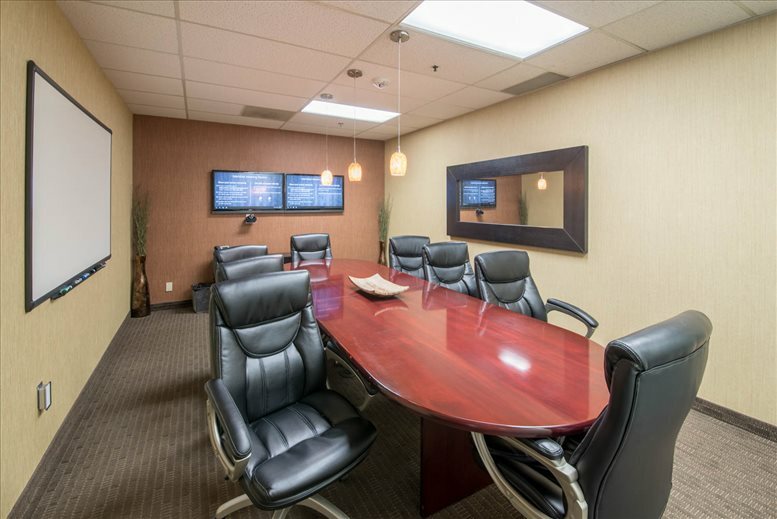 And don't feel like your colleagues are disconnected when they go away to conferences: the center is equipped video conferencing technology so that you can include everyone in the conversation. Does private office space not fit into the budget right now? Perhaps you work better when you can bounce your ideas off of other individuals? 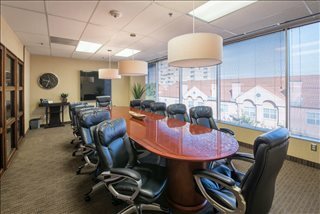 Then consider the Coworking Memberships, giving you access to many of the same amenities but allowing you to split costs with a small group of other business professionals. 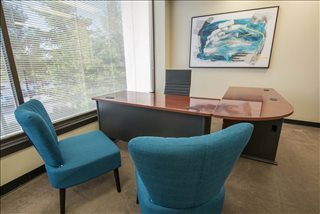 If you do a lot of freelancing and just need a quiet place for an important job, rent one of the On-Demand Offices for an hour up to a full day's time. What about if office life isn't for you, but you would love to have a business address that instantly builds rapport with your client base? Ask about the Virtual Offices, an arrangement that once again gives you access to many of the same amenities as the on-site tenants, including reception services, mail and package handling, but allows you to keep the flexibility and convenience of your preferred workspace. 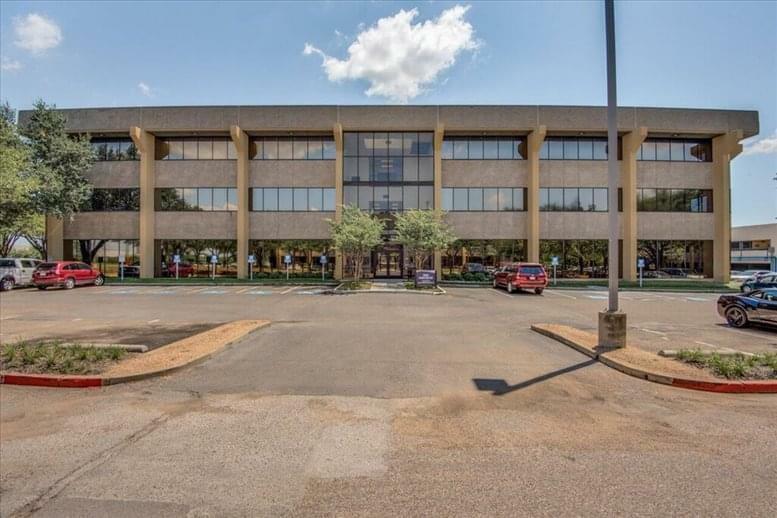 Situated on the corner of Maple and Carlisle, this office building places you in the thriving district of Uptown. Before your workday begins, go for a jog on Katy Trail and enjoy the fresh air amid the beautiful scenery of Turtle Creek. After closing up for the day, you and your colleagues will have no end to evening entertainment as you enjoy the restaurants, shopping, and upbeat nightlife of the area. 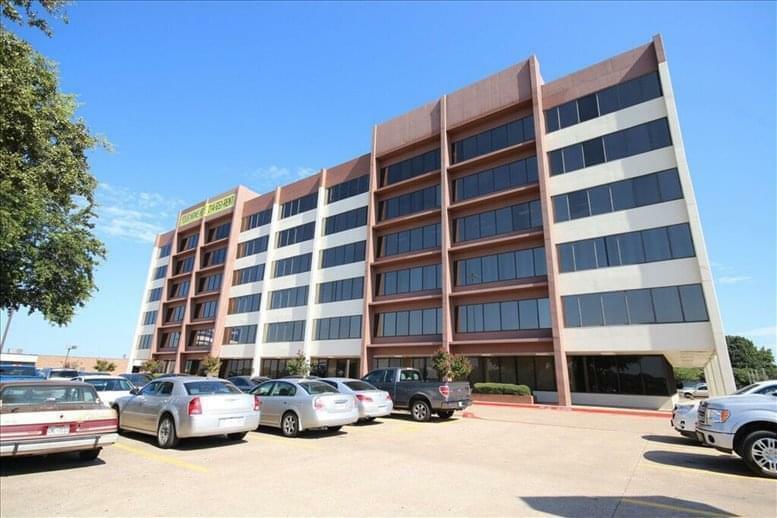 Just a few blocks away is the Crescent, one of Texas's most luxurious multi-purpose commercial complexes, overflowing with retail stores, restaurants, spa services, and more. If you're a sports enthusiast, go ahead and buy that ticket to a Maverick's game at the American Airlines Center, less than a mile away. Just a few blocks from downtown Dallas, this center is right at the hub Dallas's transportation network. 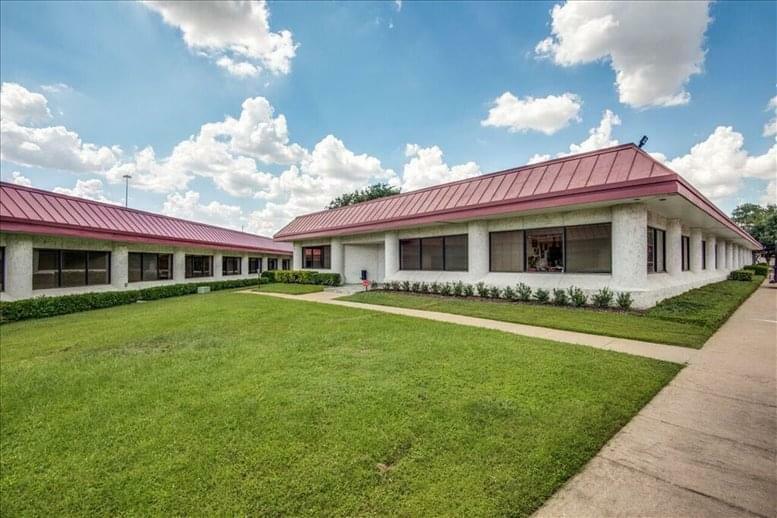 The convergences of I-45, I-35, I-30, and the Central Expressway are just minutes away, allowing you to quickly make your way throughout the Dallas-Fortworth area. And with the central stations of the DART network close at hand, affordable transportation around the city just became that much easier. 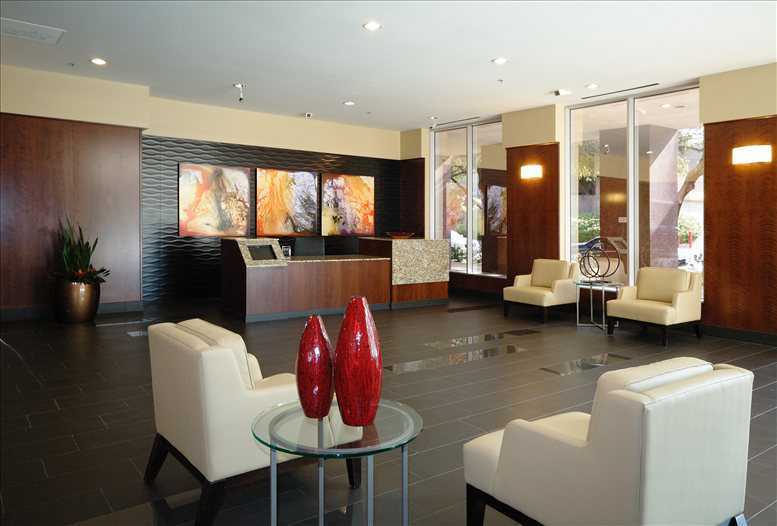 Dreading a long trip to the airport for that important business conference? No need. Dallas Love Field is just three miles away, and if you are flying out of the country, you can make it DFW international in under half an hour. 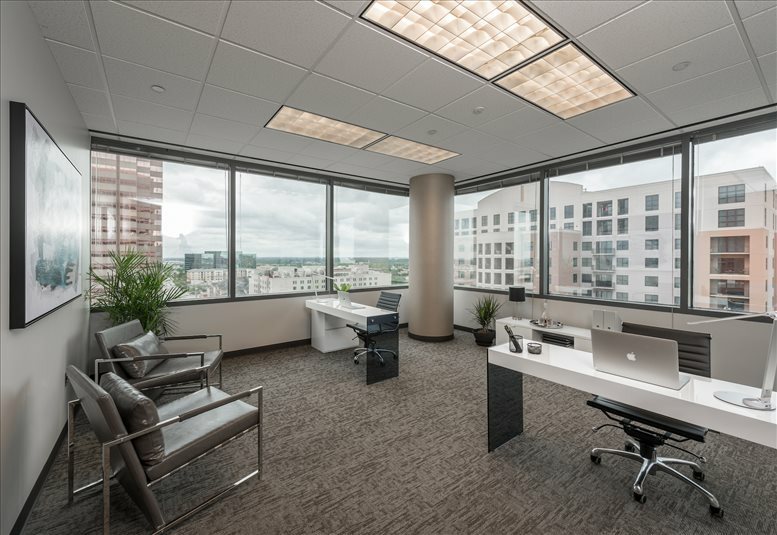 Finish your prep work at the office: you've got time. 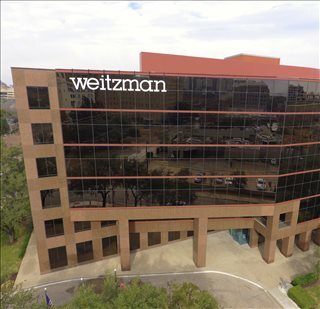 This office space on The Weitzman Building, 3102 Maple Ave, Dallas is available immediately. Details and prices are available by calling 1-877-693-6433 or by submitting the inquiry form.